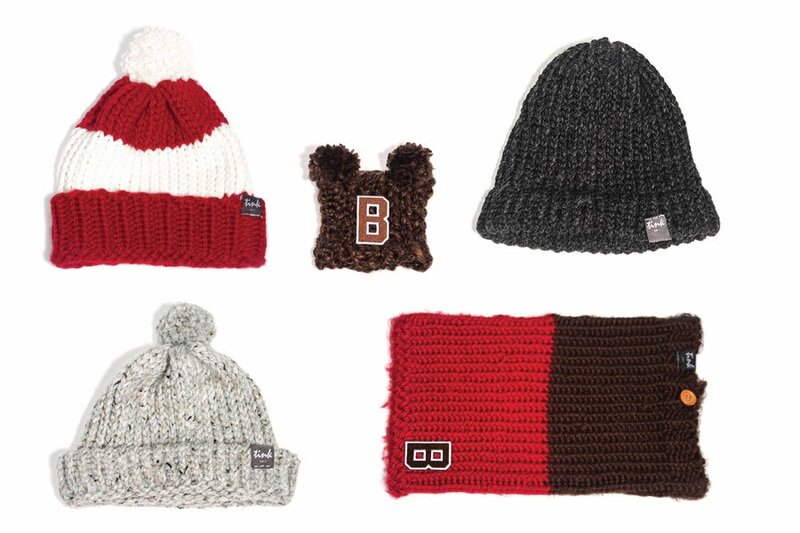 The hats, scarves and more are sold at Brown's bookstore. Inside the Brown University bookstore, there’s an array of earthy knit hats, cute tea cozies and more on display. Unlike mass-produced items, each of these handmade goods is created by a single parent working with the Brown student group, Tink Knit. Julia Xu ’15 and Julia Xu ’17 (no relation) established Tink Knit last year in order to help single mothers generate income to stimulate new steps in their lives like buying a car or financing an apartment. After taking a course in social entrepreneurship, Xu ’17 heard about Enactus, an annual global social entrepreneurship competition. Brown didn’t have a team, so she decided to create one and brainstormed issues that it could address. 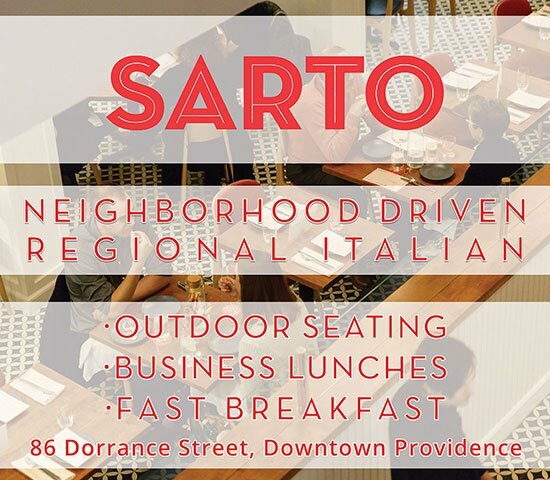 Xu ’17 found out that single parents in Rhode Island have a high risk of unemployment. To learn more, she visited shelters and talked to single mothers about creative ways that her team could help them, eventually turning towards her interest in crafting. With the support of the Brown Bookstore and the aid of grants and donations, Tink Knit got knitting last January.